New Zealand’s only sub-tropical region, Northland is a melting pot of culture, history, and natural beauty. To truly understand New Zealand’s fascinating history, a visit to Northland is a must. As you might expect, Northland lies on the very Northernmost tip of the North island. The region is easily accessible by both air and land. 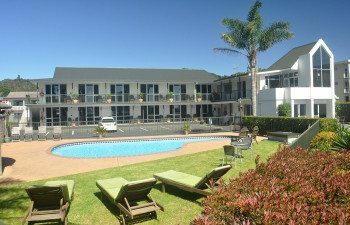 Internal flights to and from Whangarei, Kerikeri (Bay of Islands) and Kaitaia airports depart from Auckland daily, whilst the two-hour drive is scenic and easy-going. 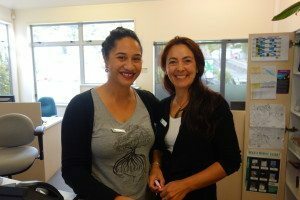 Here at Silver Fern Holidays, we can’t recommend a visit to the Northland enough. It was the very first region in this young country to be settled and is home to the Waitangi Treaty Ground. This is New Zealand’s most important historic site where, in 1840, New Zealand’s founding document was signed; the Treaty of Waitangi. Even today, traces of the earliest Maori settlements can be found, and the region boasts over 30 Category-1 historic buildings. 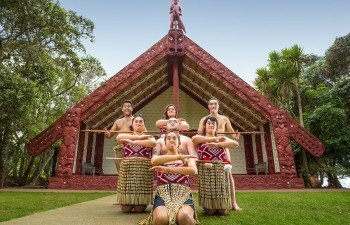 Visiting the heritage sites across the region puts you in the path of history; allowing you to interact with, and experience, some of New Zealand’s earliest surviving European settlements, and traces of the very first Maori settlements. To truly understand New Zealand’s fascinating history, you simply must visit Northland. Northland is composed of many cities, towns, and villages, each with their own flavour, way of life, and experiences. 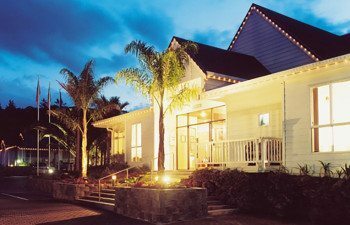 No matter what your interests, there are plenty of things to do in Northland for everyone. The Bay of islands lies within the Northland region and is a collection of 144 subtropical islands. If beautiful, undeveloped, beaches and water activities are your thing, then it should shoot straight to the top of your “must-see” list. 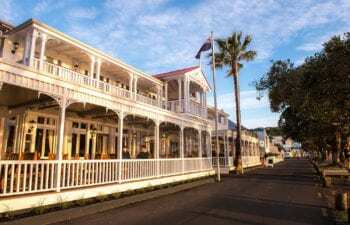 The Bay of Islands is just a 35-minute flight, or three-hour drive, from Auckland – making it easily accessible no matter what the duration of your holiday. From here there’s plenty to see and do. Hop on a boat and explore the clear waters and pest-free nature reserve of Urupukapuka Island. Go for a walk, relax on the beach, swim in the sea, or give some of the popular water sports a whirl. 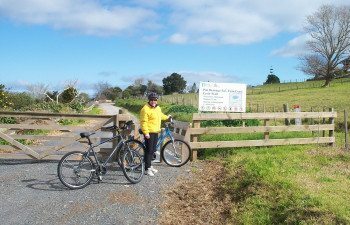 Alternatively, Motuarohia Island, or Robertson island, is perfect for those interested in learning about the history of New Zealand. Explore ancient Maori archaeological sites, discover more about the islands’ blood-thirsty history, and take a walk to the lookout point at the centre of the island for indescribable panoramic views. For those who love the sea, there’s also the most spectacular snorkelling trail to explore in the waters of the natural lagoon. 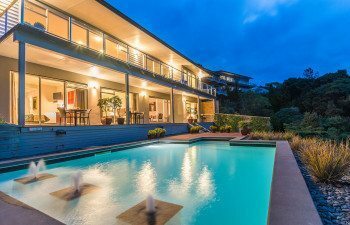 Considered the jewel in the crown of the Bay of Islands, Paihia boasts breath-taking coastal landscapes, a lively nightlife, and wonderful water activities. 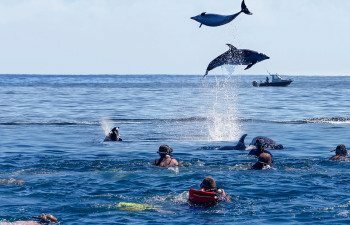 Whether you want to kick back with a cool drink after a day relaxing on the beaches, or want to fulfil a lifelong dream of swimming with dolphins, Paihia in the Bay of Islands is the place to do it. Just north of Paihia, you’ll also find the aforementioned Waitangi Treaty Ground. Be sure to explore the museum, marvel at the largest war canoe, feel the gravitas that surrounds the meeting house and even tuck in to a delicious traditional hangi. Opua is a sailor’s haven, and is referred to as the “gateway to the Bay of Islands” as you can catch the car ferry over to Russell. It’s a comfortable, peaceful, and beautiful town to rest and recuperate. 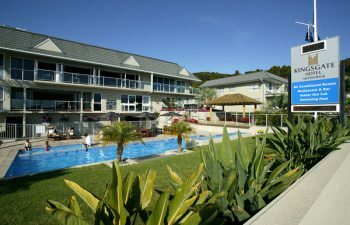 Be sure to visit to Opua Marina; a prime spot for people-watching. If you fancy getting out on the open seas, then this is where you can board a boat to explore any of the 144 islands, or charter your own, if you’re feeling adventurous! 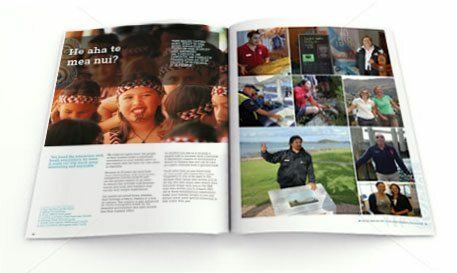 Got questions about visiting Northland New Zealand or planning your holiday? Whether you’re a first-time visitor or making a return, there’s no-one better equipped to help you plan the perfect holiday to New Zealand. Every member of our team has travelled the country extensively, with many living there for several years. We love to share our insider knowledge to ensure that you have the holiday of your dreams.